Although direct mail certainly diminished in popularity in recent years, it never quite went away. The digital revolution certainly pushed it to one side, but as with so much in life, things tend to swing back into balance and so it is proving here. Online and offline marketing channels can complement each other well. I’ve spoken to quite a few people in recent times about how refreshing it is to receive a business DM piece. For this reason, alone, it’s worth looking into. The big drawbacks, of course, are the cost of postage and the amount of physical labour required to put a mailing together. But done properly, direct mail can be well worth it. One of the key advantages of direct mail is that it provides the opportunity for a more personal style of correspondence. A letter, even when mass-mailed, is one-to-one communication. Unlike an ad or online post, a direct mail letter can be written in the first person, with a personal, conversational tone that exudes warmth and sincerity. A ‘peer to peer’ – approach, where you share interests and background, can make it even more so. The traditional ‘direct response’ letter aims to elicit an immediate response by creating a sense of urgency, with a time-limited offer of some kind. 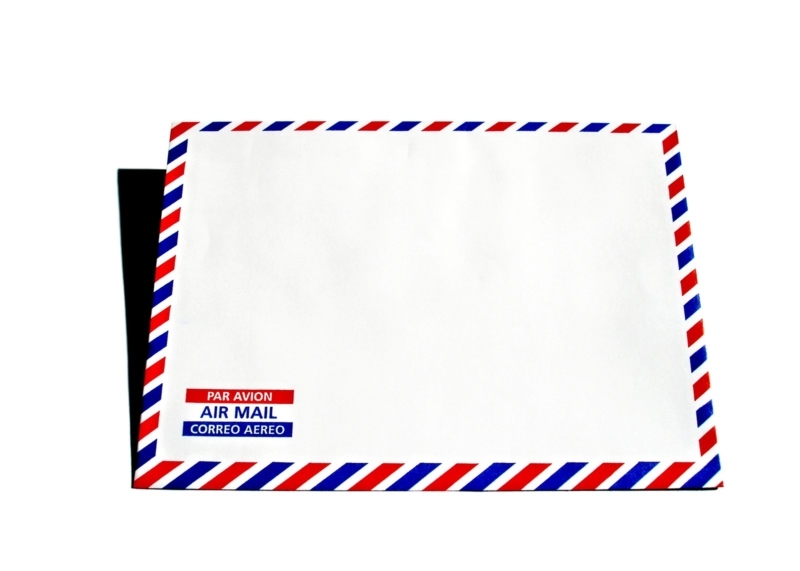 Along with the letter, the typical direct mail package contains a brochure or leaflet and reply card. But the sales job is mainly done by the letter. As Robert Bly puts it in his book ‘The Copywriter’s Handbook‘: “The letter sells; the brochure tells”. It is also common to start a sales letter with an attention-grabbing headline – a pithy and intriguing condensation of the benefits of the offer. But headline or no, the offer needs to be stated early in the piece. If you’re speaking to the right audience, the offer can be all you need to keep attention. After this, sell the benefits of the offer and draw attention to the brochure or leaflet which outlines the sales offering in greater detail. Relating some kind of story is also a proven technique. People like a good narrative, especially if it relates to their own circumstances or background. Your sales offering solves a problem, so identify the problem first. Develop it, tease it out, then put your solution forward as the ideal way to solve that problem. People do respect the ‘hard edge’ of numbers and they can add solidity and credibility to what you are selling. The hard facts can then then be developed into solid, strong arguments. Bring people to your online presence – website, blog and/or social media – perhaps with a special offer that they can only access online. Besides the offer, it is always a good idea to add a PS. As this seems like an afterthought, it adds a personal touch and drives the response. Go the extra yards and have someone write the front of the envelope by hand. This is a labour-intensive activity but well worth the resource you invest in it as people are much more inclined to open letters by hand. These few techniques will help make your letter work for you in terms of driving the required response. Your e-mail address will not be published. Fields marked with * are required to post your comment.